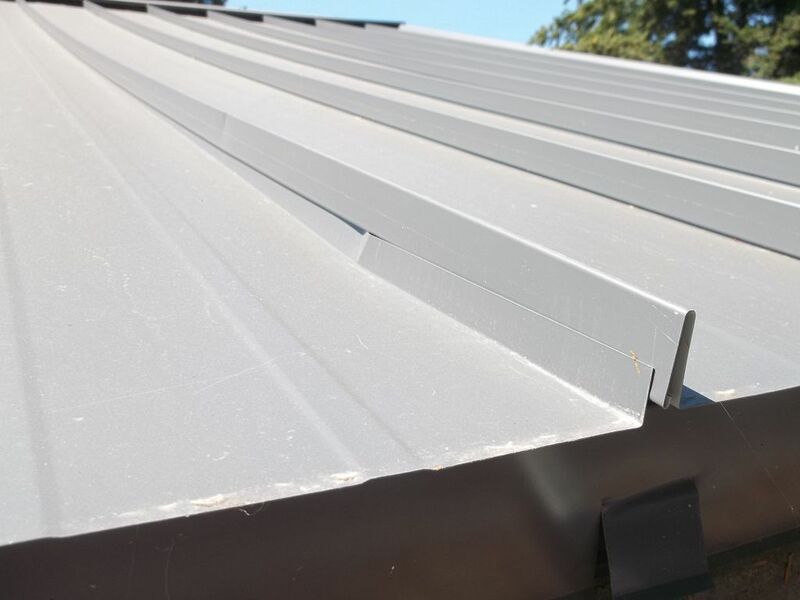 Usually, I am a big fan of metal roofs the materials can last a very long time. 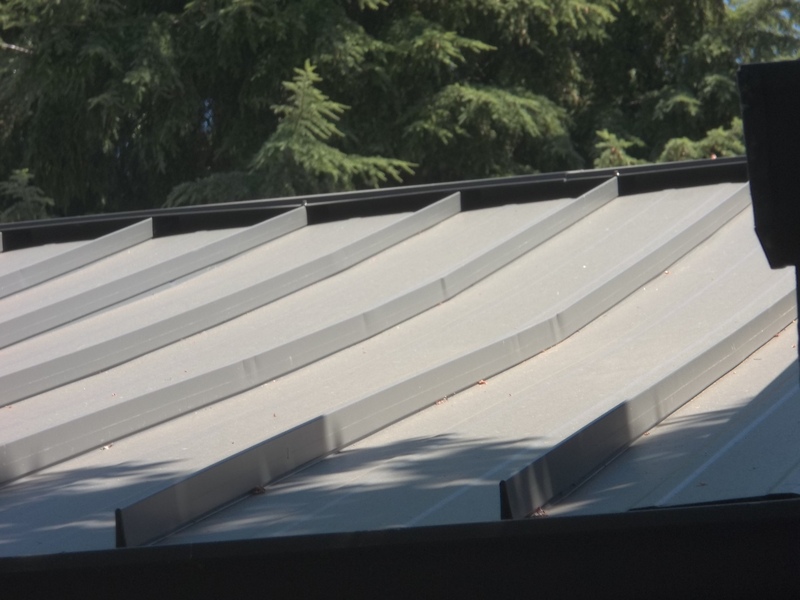 But as in any roofing project, it takes a trained and qualified craftsman following manufacturer’s installation instructions. 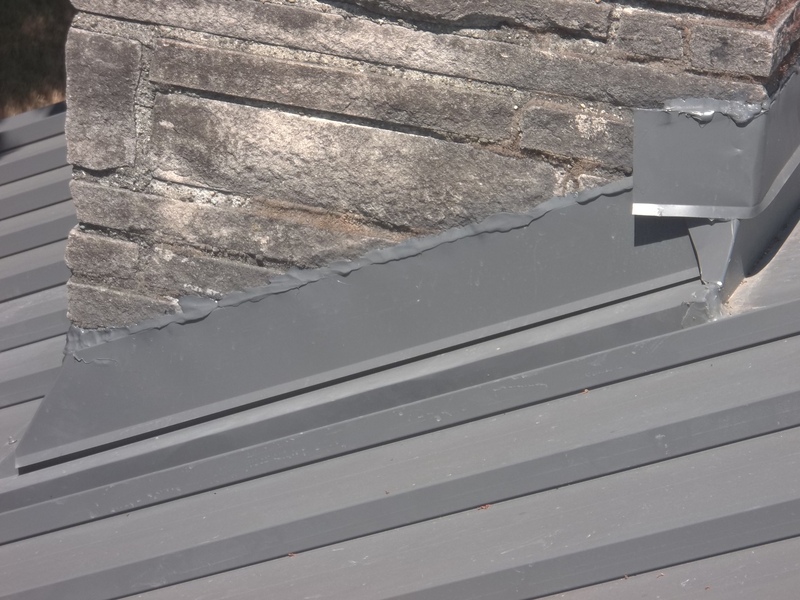 This roof has planes are not laying flat, and a raised seam roof must have flat planes or the seams buckle and can come loose. 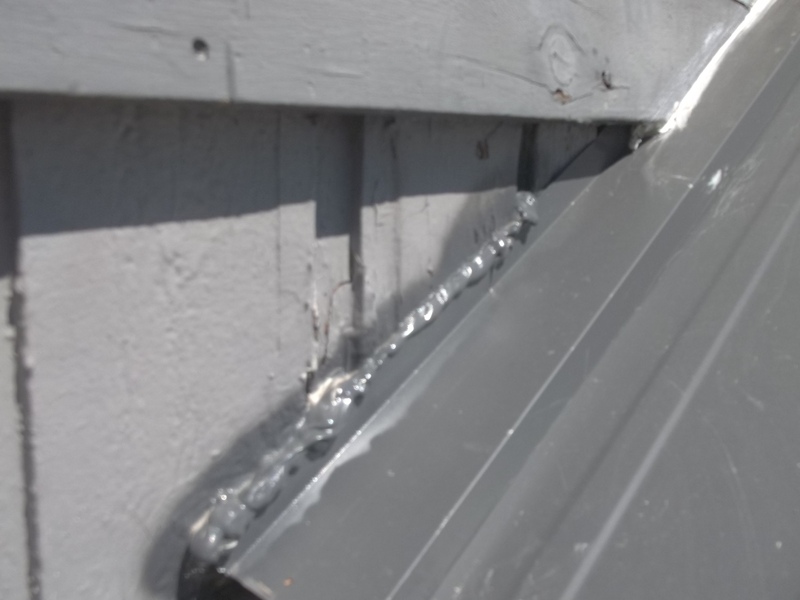 This was not a cheap roof, around $25k. 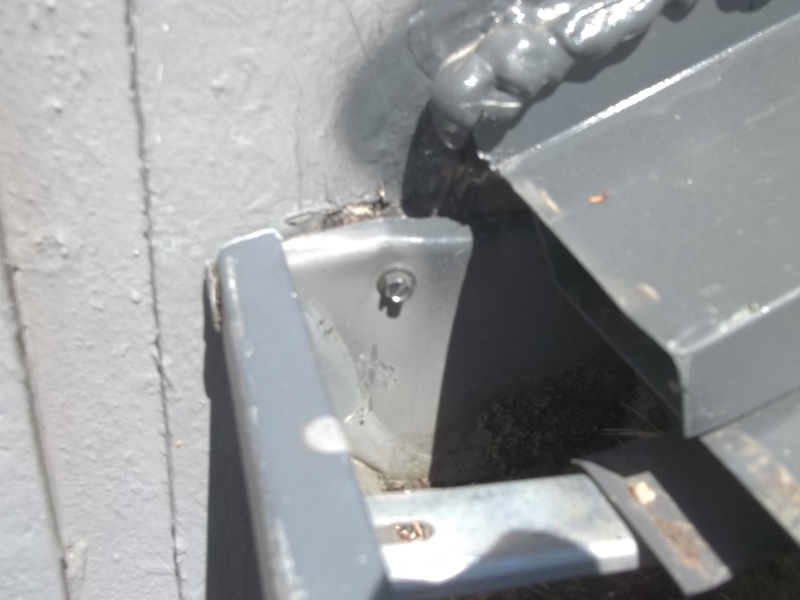 I am nearly certain that the manufacturer would never honor a warranty repair on a roof that was so poorly installed. I can see litigation all over this job. 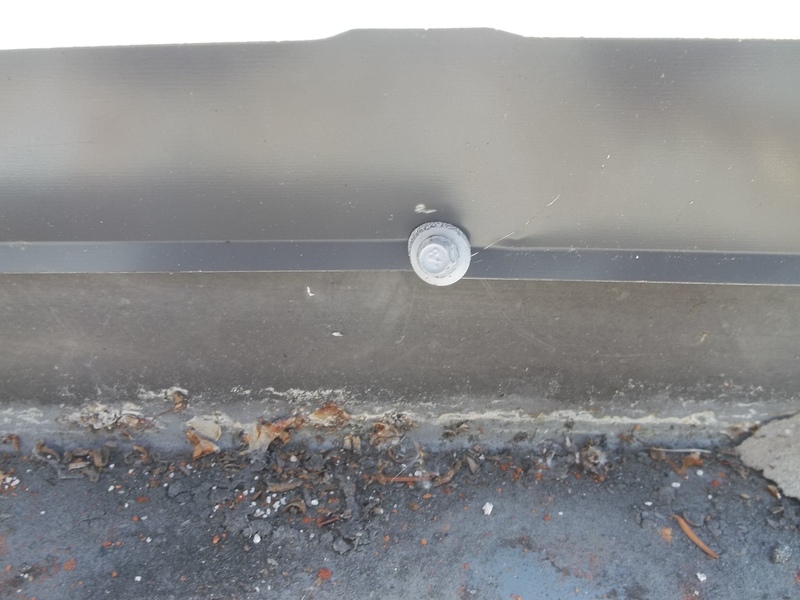 screw through end cap of gutter? 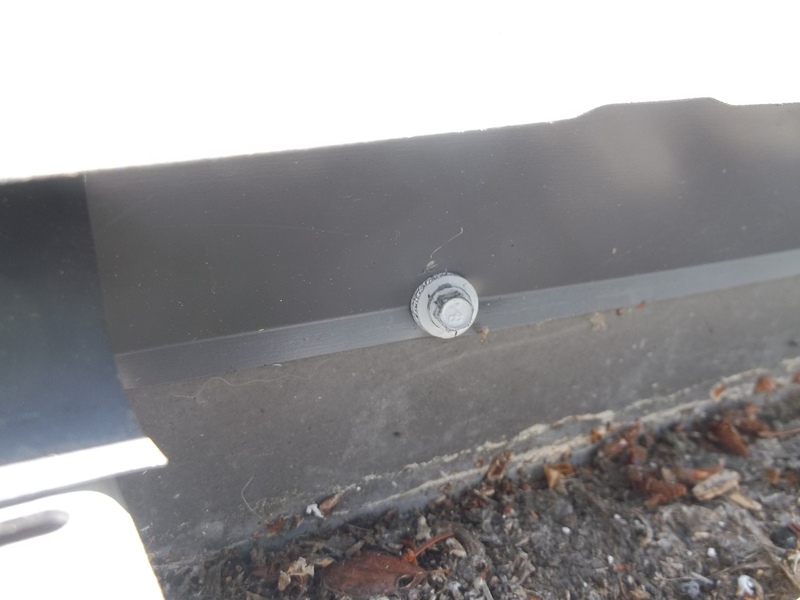 screws through drip edge and gutters in numerous location, notice the screw is only a couple inches from the bottom of the gutter, this is a lousy place for a screw, these gutters will have to be replaced. 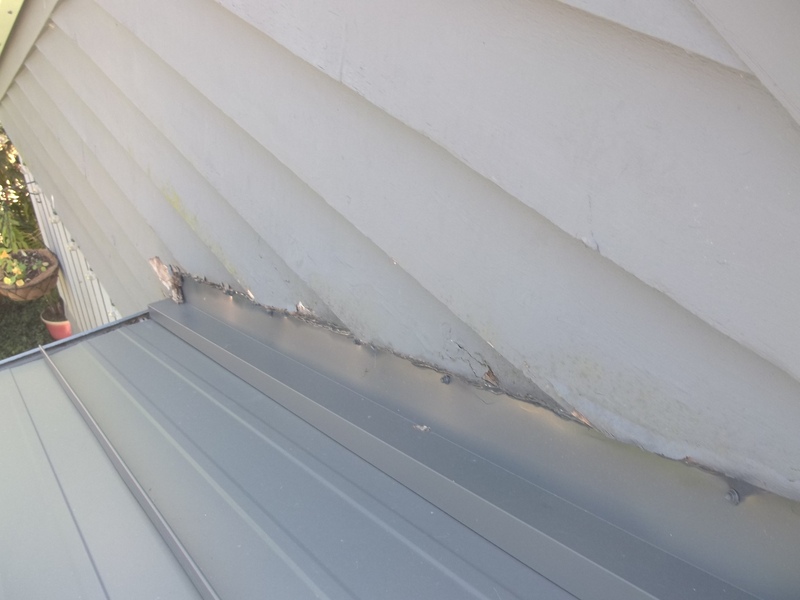 roof poor kinked and bent roof. 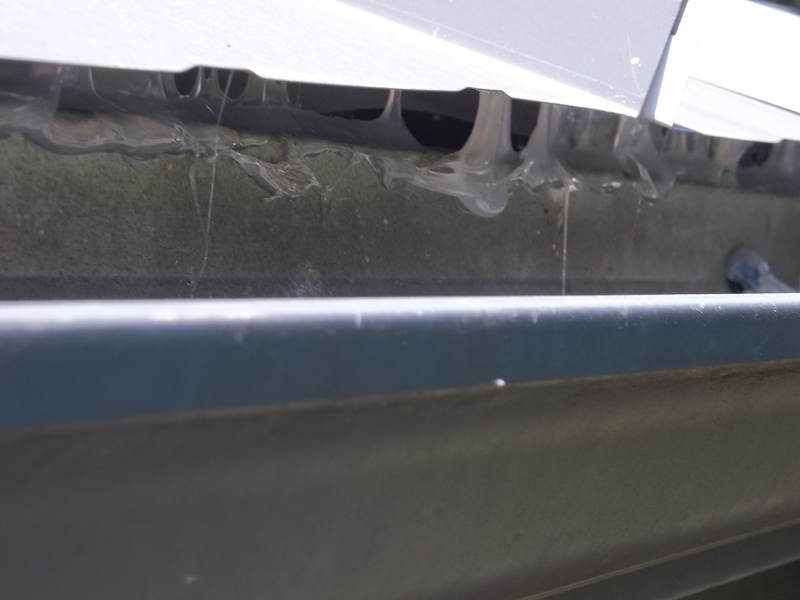 This roofing should have never been installed on this structure, the roof planes are not flat enough for a raised seam metal roof.